Time for a further 10 days of intense voting to begin on the top 100 page. 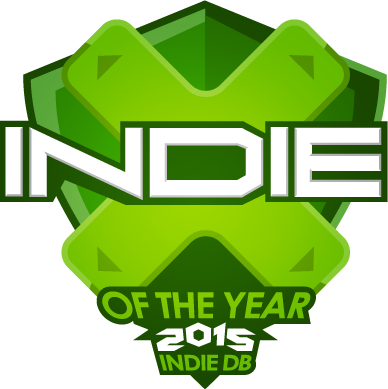 At the end of this we shall be crowning the 2015 Indie of the Year and also the 2015 Editors Choice. Don't forget to vote for your chance to win games, plus the players choice top 5 eligible games are invited to share a 1 million impression ad package worth $30,000!